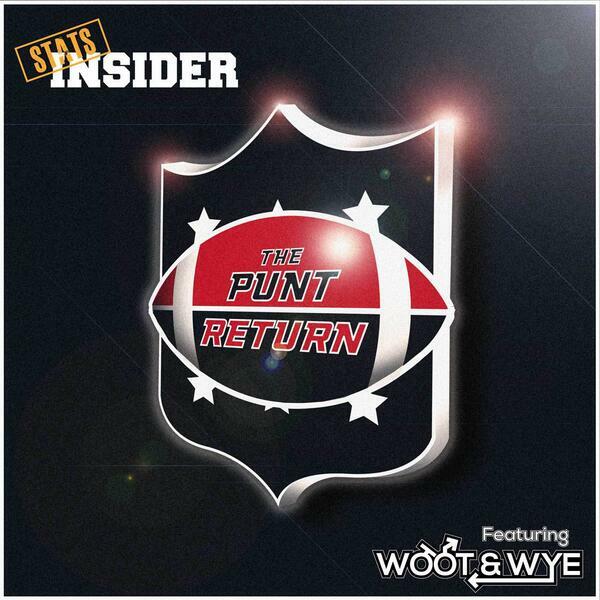 For the third straight week the Punt Return Podcast was missing one-third of the usual trio. While Woot was active this time, Darryl Data was inactive. Before getting into their bets the boys talk very briefly about the first half of the 2018/19 NFL season. They outline their biggest surprises so far with the Rams finding another gear and Patrick Mahomes exploding immediately as an MVP candidate being their two biggest. This weeks plays are headlined by the biggest man vs machine of the season. Both Woot and Wye are all over the New Orleans Saints -4.5 while the model is absolutely infatuated with the Cincinnati Bengals this week. The Bengals at the +5 line is a monstrous +11% edge right now, making it one of the best plays of the month. The guys really like the Saints chances against a Cincinnati team that has been porous on pass defense over the last few weeks and will be without super star wide receiver AJ Green on offense. The result of this match shall be hotly discussed when all hands are on deck in next week’s podcast. Apart from the Bengals, the model’s best play is the Browns +4.5 with the model having the Browns losing by only a field goal. • Russell Wilson is a perfect 3-0 when an underdog of 7 or more points. Join the conversation with the #PuntReturnPodcast.